Whooho! I Have a Sponsor and a Giveaway! | So What? I run. Guess what?! I was offered personal training as a sponsorship from Tony Osondu of Osondu Fit Club to help prepare me for the HAT 50K Trail Run. With the race only a month a way, I’m so grateful for the additional help. I’ve trained with Tony before and know that he’ll definitely make me stronger for the race and since I started incorporating more cross-training during this season, I have noticed that I’m stronger and that the trails are getting easier. Do you see me jumping up and down?! And guess what? I asked Tony if he would participate in a giveaway for my blog and he said yes! I feel like Oprah…”you get a training session, and you get a training session, and you, and you!” So, if you’re in the Maryland area, you’re in luck! Click on the Rafflecopter Link below to enter. There will be TWO first prize winners and ONE second prize winner. First prize winners will receive 3 free personal training sessions with Tony Osondu. Second prize winner will receive 2 free personal training sessions with Tony Osondu. You must be able to train at Interactive Fitness located at 29 Greenmeadow Dr, Lutherville-Timonium, MD 21093. Travel costs to the facility will not be reimbursed. A liability waiver must be signed prior to the first training session. Coordination of scheduling, etc. is made directly with Osondu Fit Club. This entry was posted in HAT 50K Training and tagged Cross-training, giveaway, HAT 50K training by SoWhatIRun. Bookmark the permalink. haha! You’re too funny Amber! This is a GREAT giveaway! what I’d like to get out of personal training is some better techniques for drills, core stability, and an easy home workout for strength training. Lol, You’re too funny Salt! Thanks for stopping by and I hope you get picked! 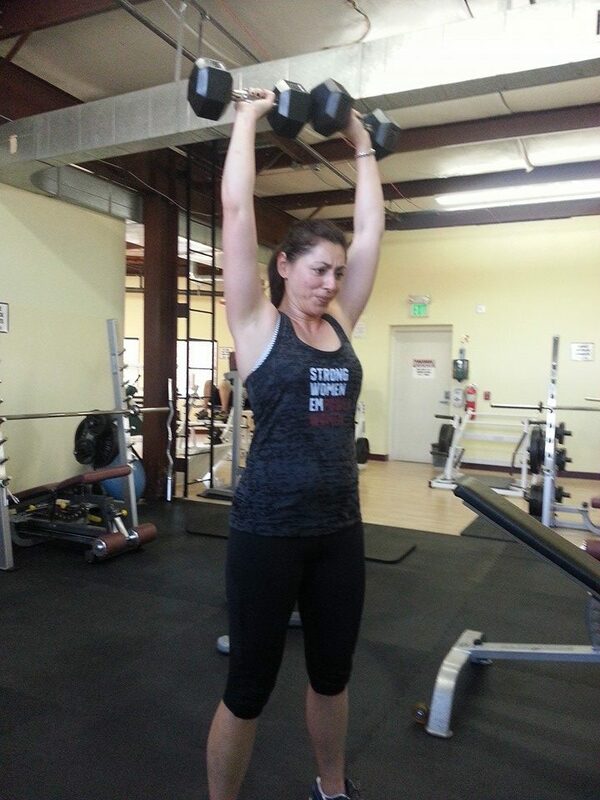 I would like to gain strength and endurance….and pick up some key proper training techniques. Thanks for sharing! This is such a great opportunity for you and for us! Thanks for sharing! Love ya! You’re welcome! Nothing but love for ya baby!